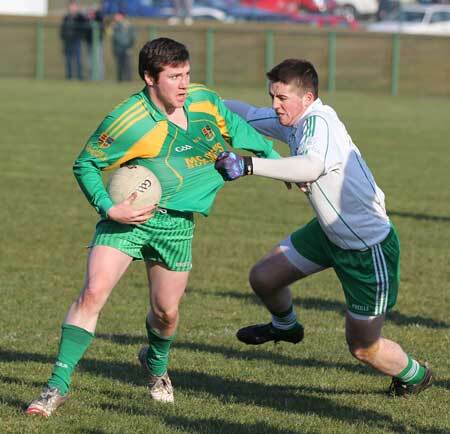 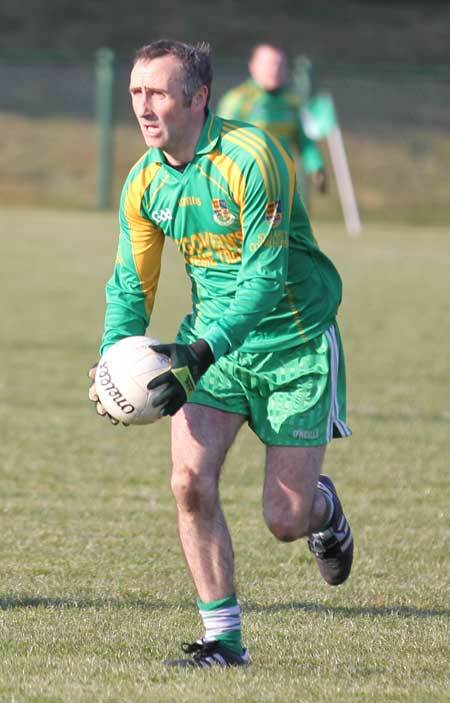 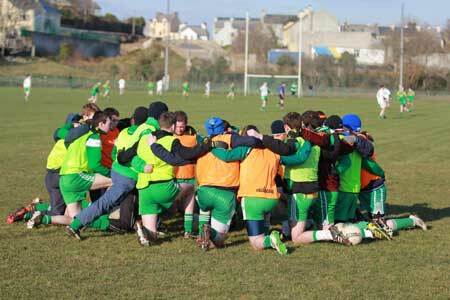 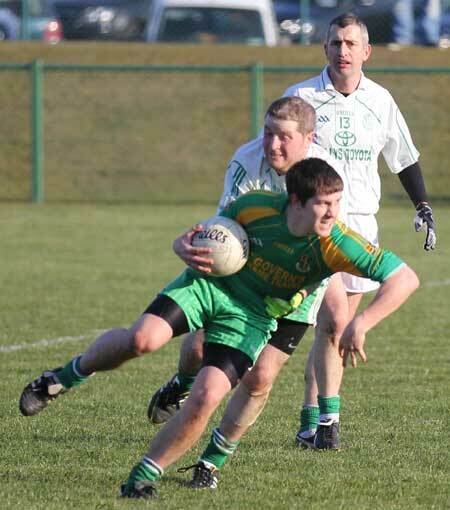 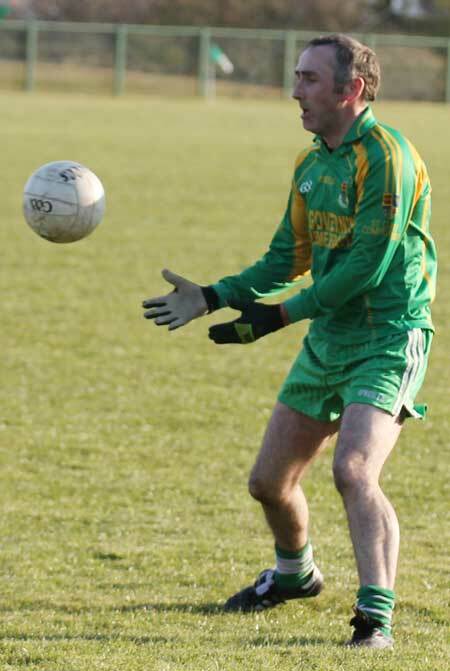 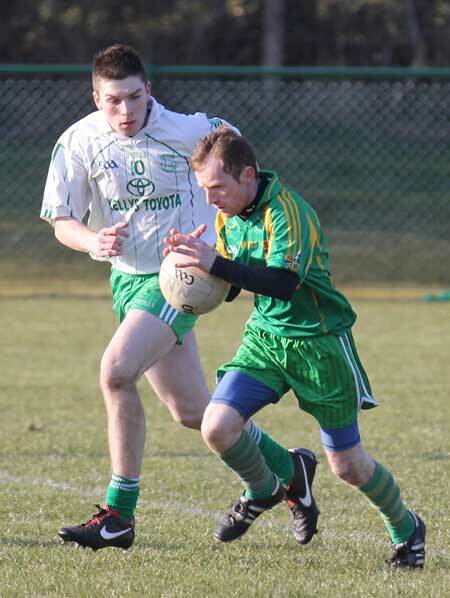 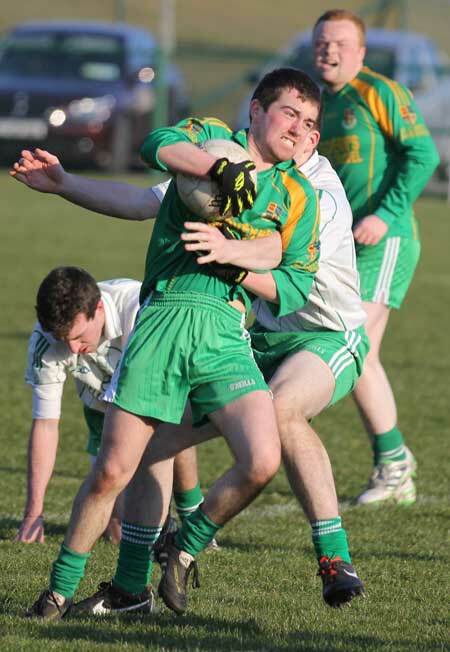 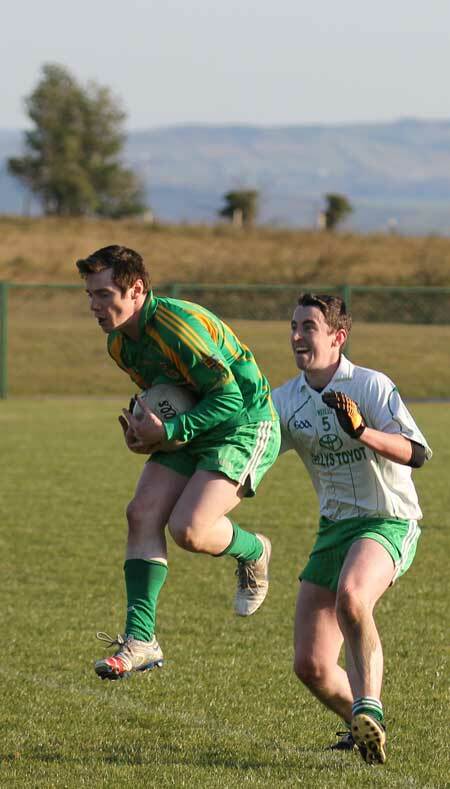 Aodh Ruadh reserves came close to turning over Saint Naul's despite fielding with the bare 15 last Saturday. 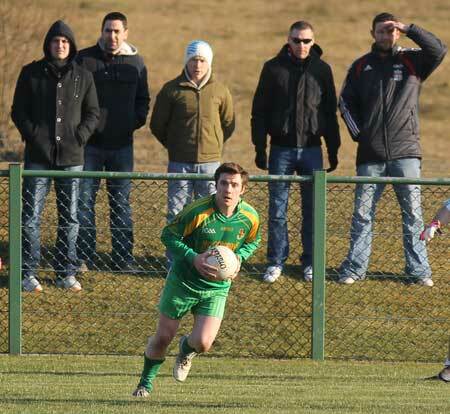 Once again the reserve team has seen a lot of churn from the previous season and there were a few new names on the teamsheet. 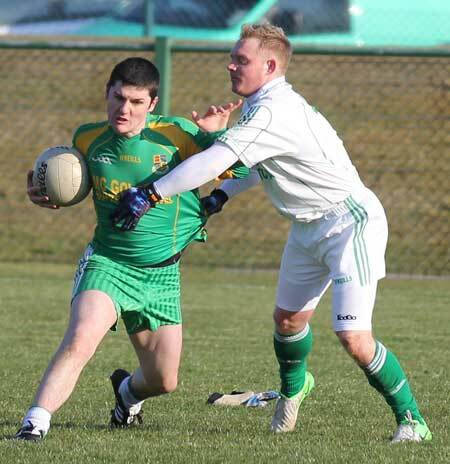 They played a super game against a considerable breeze in the first half and, thanks to goals from James McIntyre and Fiachra McIntyre, were able to go in at the break leading by 2-1 to 0-6 with the wind at their backs in the second half. 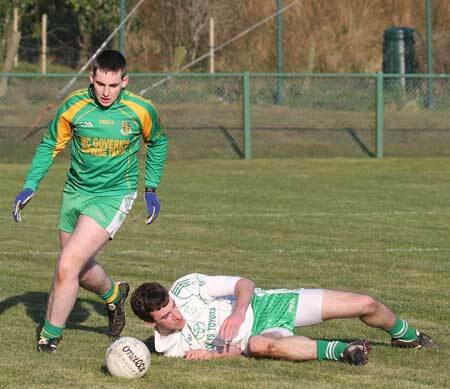 Ballyshannon did well on limited possession in the second half, but Saint Naul's were able to introduce second half substitutes who were able to exploit the visitor's weakness in that sector and that was enough to see Mountcharles take the points. 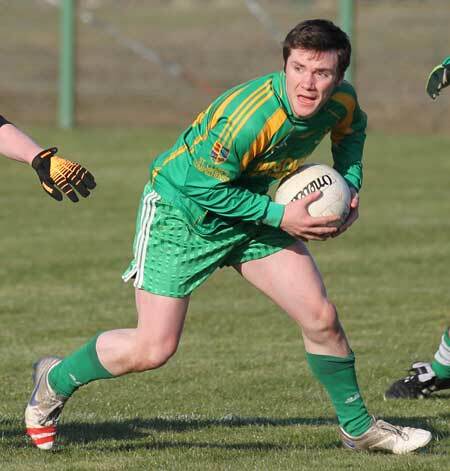 James McIntyre had a good game in attack, finishing with a goal and a point. 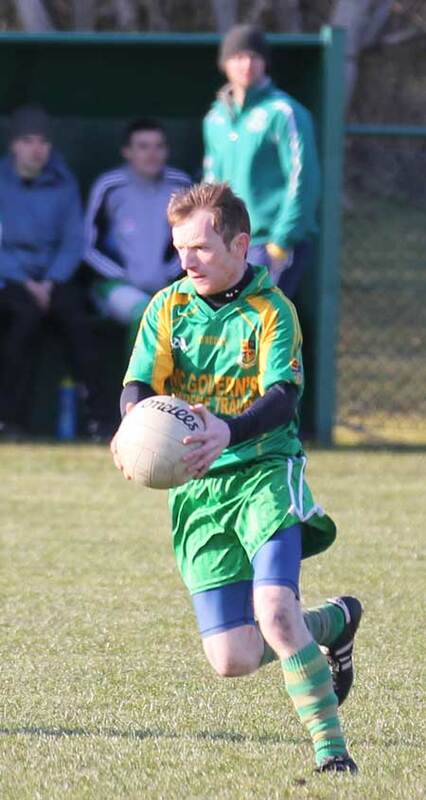 Anthony Coughlin got through a lot of ball and finished with two points to his credit, while Ruair� Drummond was a cut above at half forward and also chipped in with a point. 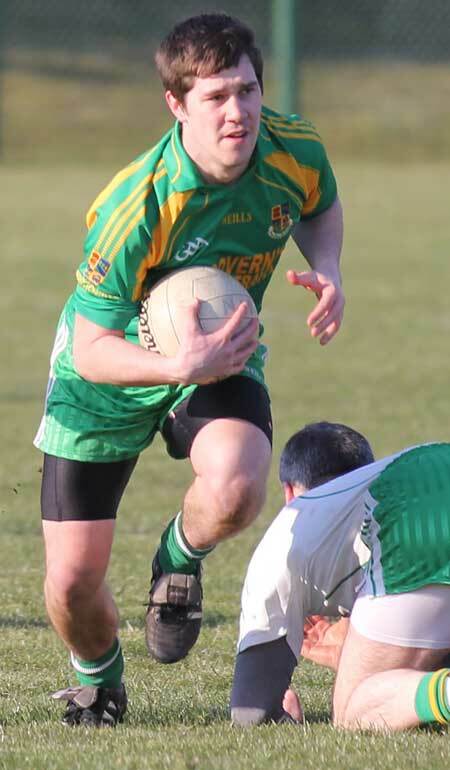 Defensively David McLoone had an excellent outing, while in the half back line Chris Goan was as industrious as ever and Peter Horan's speed was a valuable asset. 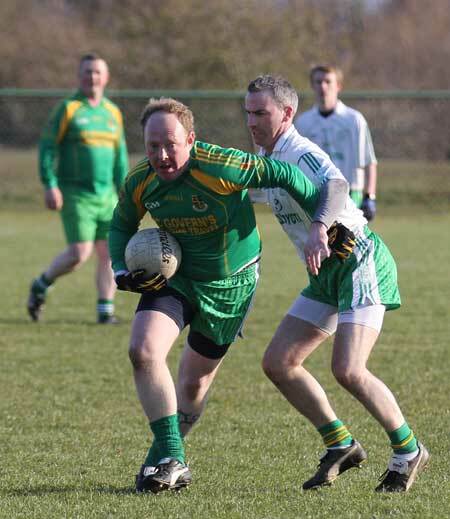 Paul Kane; David McLoone, Michael Ward, Br�anainn Drummond; Peter Horan, Christopher Goan, Jason McMenamin; James Barron, Aidan Murray, Dermot Slevin, Ruair� Drummond, James McIntyre; Anthony Coughlin, Enda McFadden, Fiachra McIntyre.